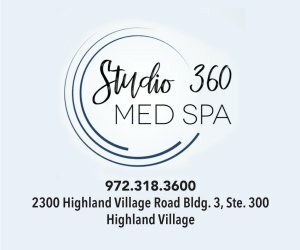 Want a fun weekend trip just a hop and a skip up the road from North Texas? Consider Hot Springs, Arkansas. It’s a charming town with a fun and unique history. Bathhouse Row, as it exists today, is a collection of eight architecturally significant bathhouses, most of which were built between 1912 and 1923. 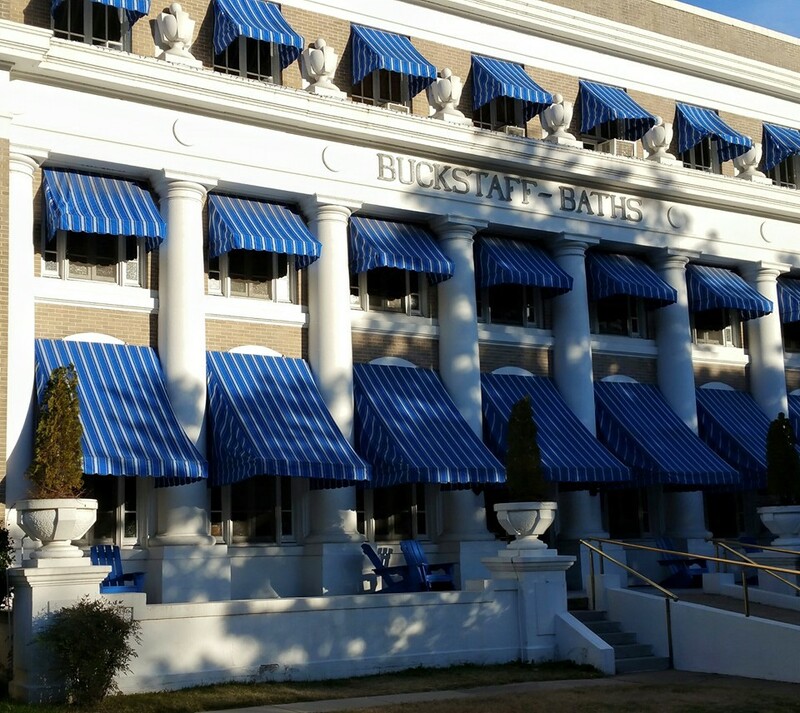 Two of the structures, the Buckstaff and the Quapaw, currently operate as bathhouses offering spa services. Everyone should try this at least one time. It’s such an unusual but fun experience. The historic Fordyce Bathhouse, located on famous Bathhouse Row, serves as a historical museum and the park’s visitor center. Hot Springs National Park dates back to 1832 when Congress established, 40 years ahead of Yellowstone, the first federally protected area in the nation’s history. Hot Springs Reservation, which was renamed Hot Springs National Park in 1921, was created to protect the 47 naturally flowing thermal springs. The park and historical downtown simple existence is because of the array of springs that still supply naturally heated water for thermal baths. Hot Springs National Park is the oldest and also the smallest of all the parks in the nation. The Historic Baseball Trail is a one-of-a-kind baseball trail documenting Hot Springs’ status as The Birthplace of Spring Baseball; 26 historical markers located all over the city tell the story of baseball training camps held in The Spa City. Each plaque has a QR code which allows smartphone users to access an audio narration. There is also a dedicated website that includes a complete list of the plaques, with the ability to click on a specific site to learn more information related to that location and the player or players associated with it. 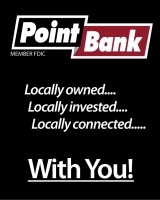 A printed brochure is available at the Downtown Visitor Center in Hill Wheatley Plaza. It’s fun to learn about all the baseball legends and their connection to Hot Springs. Oaklawn Park has live thoroughbred racing and gaming which opened in 1905 and by 1921 Hot Springs had developed into a popular vacation resort destination featuring gambling, a national park, thermal water spas and horse racing. Also, illegal casino gambling continued in the city during the 1940s, 50s and 60s, until Governor Winthrop Rockefeller closed the casinos in 1967. The Gangster Museum of America focuses on the 1920s-40s era of the town, when gangsters such as Al Capone and Lucky Luciano vacationed here. There’s an endless amount of outdoor options and hidden treasures nearby at the Ouachita National Forest. Many water sports center around the Diamond Lakes Catherine, DeGray, Greeson, Hamilton and Ouachita. All are very beautiful with a backdrop of the Ozark Mountains. One of the best views is from Hot Springs Mountain Tower: On the top of Hot Springs Mountain, this elevator-accessible 216-foot tower provides a 360-degree view over 140 miles of Arkansas landscapes, including Hot Springs National Park and the beautiful Ouachita Mountains. 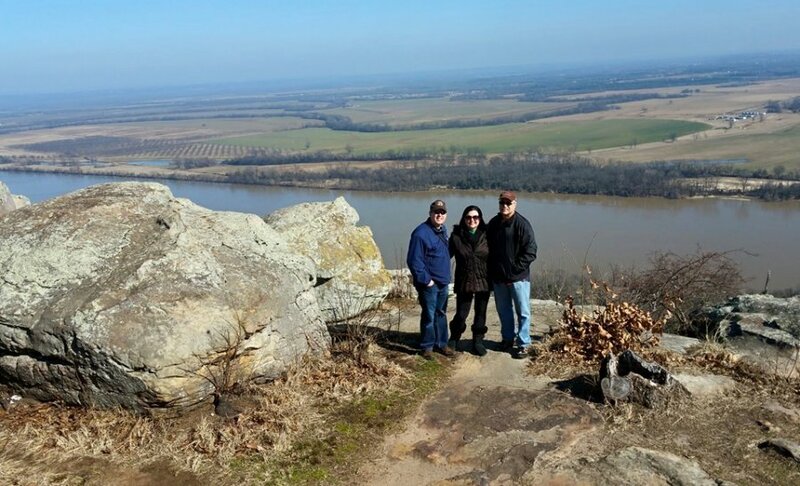 And if you are up for a day trip from Hot Springs definitely go to Petit Jean State Park – it’s an Arkansas icon (learn of the legend behind the name)! The natural beauty and ancient geology of legendary Petit Jean Mountain inspired the creation of Arkansas’s first state park. The park mirrors the mountain’s rugged beauty with its rustic-style, native log and stone facilities constructed by the Civilian Conservation Corps (CCC) beginning in 1933. Within the park are three National Historic Districts containing more than 80 structures, trails, and bridges. The focal point of this Adirondack-style park architecture is historic Mather Lodge (great place for lunch), the park’s mountain lodge on the bluff of rugged, scenic Cedar Creek Canyon. Nearby are the park cabins, campsites, picnic sites, swimming pool, Lake Bailey, boathouse, and other facilities and resources. Hiking trails lead through forests, canyons, meadows, and along streams and mountainside. 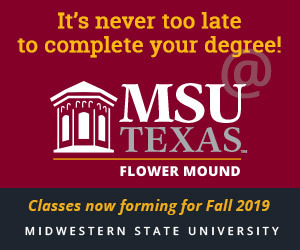 See where nature over time formed sheer bluffs, Cedar Falls, and the Seven Hollows, such distinctive features as Bear Cave, the Grotto, the Natural Bridge, and other formations sculpted geometrically by nature called Turtle Rocks and Carpet Rocks. 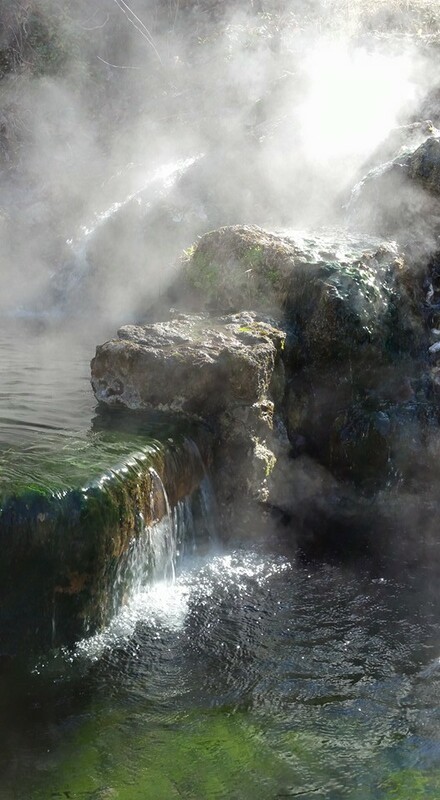 Hot Springs is a fun place to discover with its unforgettable scenery and history. Whether for a weekend or a week….you’ll have fun because there’s no place quite like it! Breakfast: The Pancake Shop – as featured in Southern Living Magazine, with the Savory Pantry next door. A great gourmet store! Lunch: Rolando’s – a lively option for Latin American fare, with a full bar & lush outdoor patio with twinkling lights. Happy Hour: Superior Bathhouse Brewery – with a craft beer tasting room and great meat and cheese trays. Dinner: Bella Arti Ristorante –a classy Italian restaurant topped by chandeliers offers traditional entrees & a deep wine list. 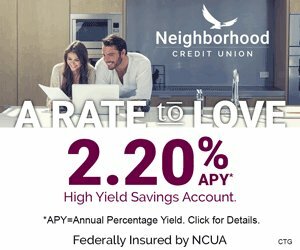 Coffee and Dessert: The Culinary District – great coffee bar, amazing cakes and a fantastic cooking and restaurant supply. Entertainment: Maxwell Blade Theater of Magic – a very talented entertainer with a Houdini like style. Live music: The Ohio Club and The Arlington Hotel – great talent and bands at both. Adventure: Jeep at Hot Springs Off Road Park – hundreds of trails for all levels of off-roading fun. Walk: The Grand Promenade – take a walk back in time on the brick walkway as they did back in the glory days between treatments at the bath houses. 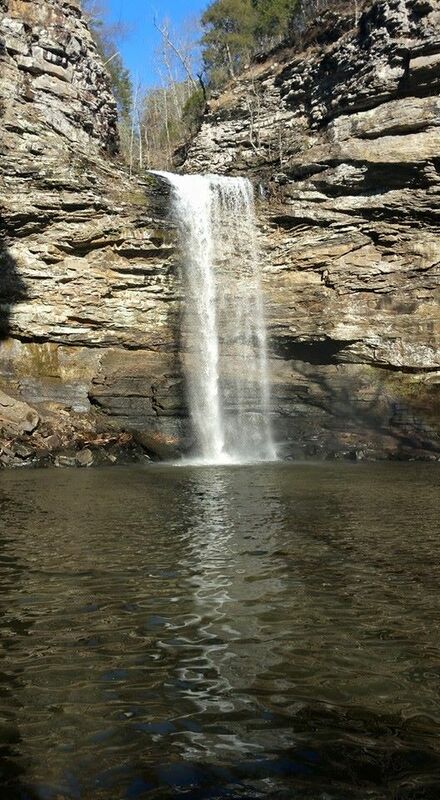 Day Trip: Hike Petit Jean State Park – historic view of “Trail of Tears” and discover Cedar Falls, the most photographed waterfall in all of Arkansas.